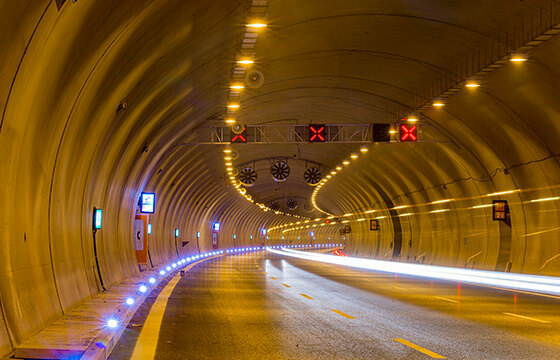 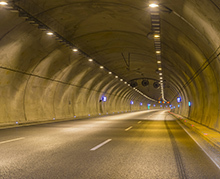 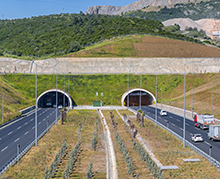 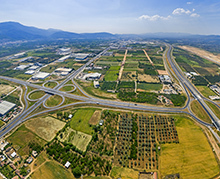 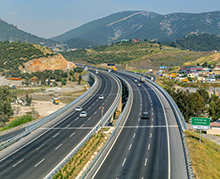 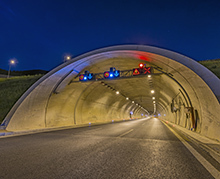 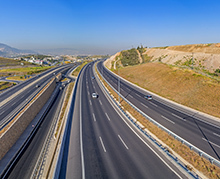 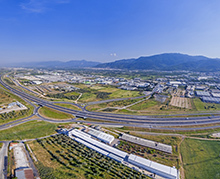 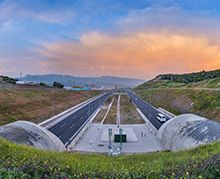 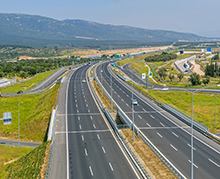 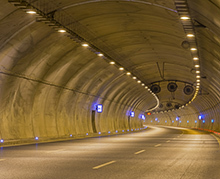 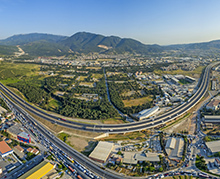 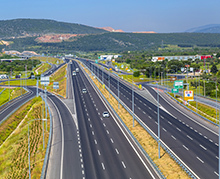 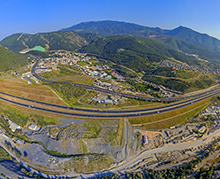 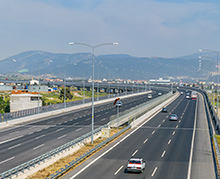 Özaltın Construction, as being a member of main partnership of the project, began the civil works of the 45-km İzmir-Manisa Motorway as the Contractor of the Project on 4 January 2013. 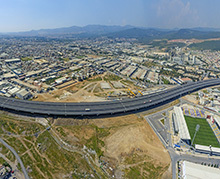 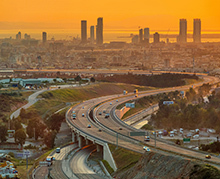 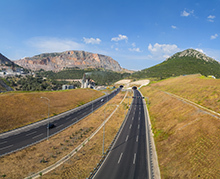 In this Motorway project, the 5-km part of Kemalpaşa Acces Road was opened to traffic on 22 September 2015. 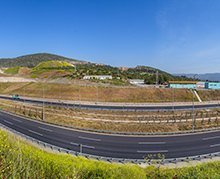 In addition to this approximately 19-km section of the Motorway at Km:408+654-389+567 was put into service on 8 March 2017. 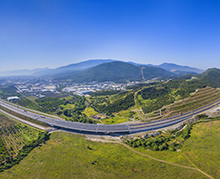 As 70% of the project has been completed for now, the remaining 26.117 km of it is due completion by the end of the year 2018.